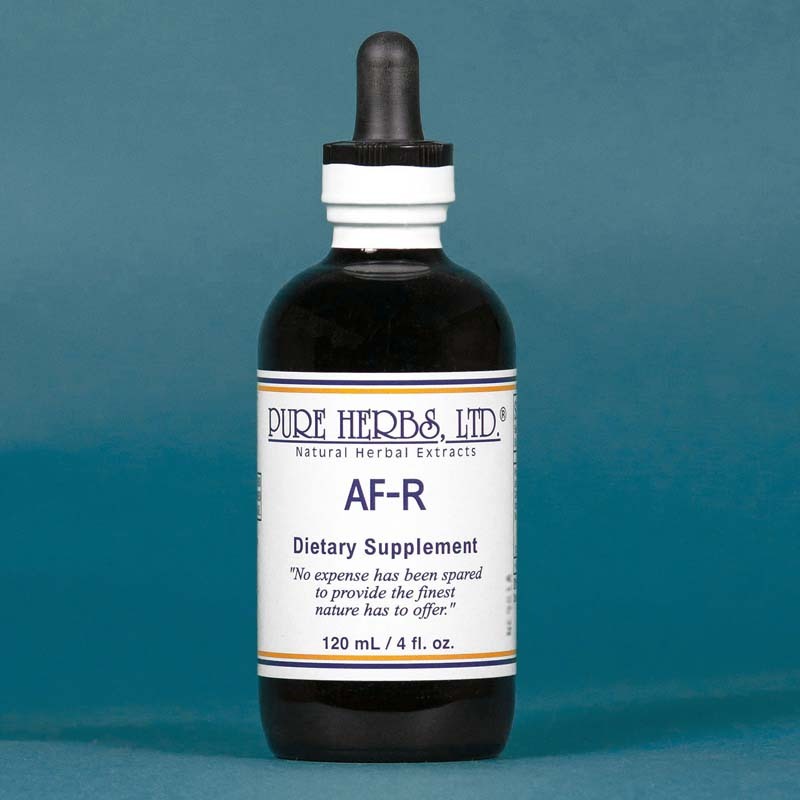 AF-R - Helps support a healthy immune system. *(Capsicum, Golden Seal, Indian Tobacco, Una de Gato, Wild Rose Hips). DOSE:Take 40 to 80 drops in water or juice, at the first sign of the flu or cold. 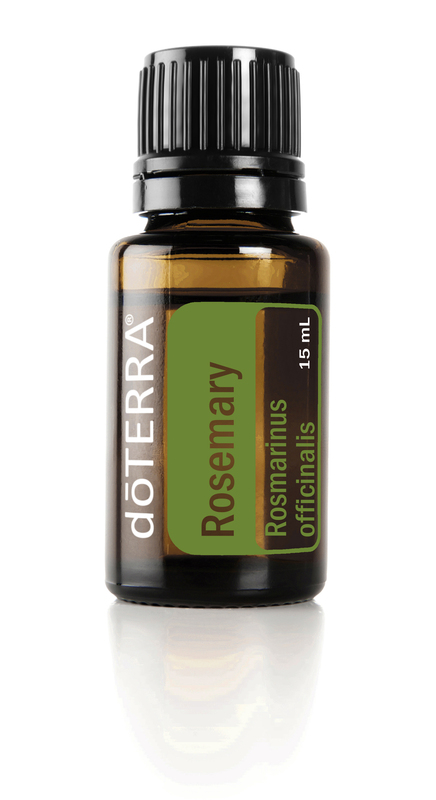 If in the grips of the flu or cold then 40 to 80 drops hourly, while awake, until well.